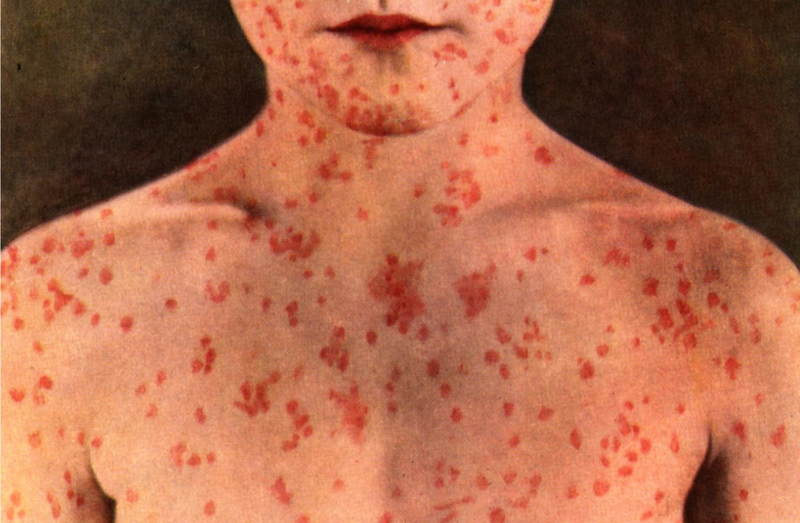 You have Measles because your parents are ignorant, stupid, selfish and evil. Oh yeah -- your Mom had your best interests at heart when she wheedled your pediatrician into skipping your three MMR childhood vaccinations that would have also protected you from Rubella which causes birth defects during pregnancy, and Mumps sometimes leading to meningitis and deafness. Perhaps she thought that vaccinations are unnatural -- although they are based upon the simple science that has been around since 1796, when Edward Jenner first used a dose of weakened germs to supercharge antibody protection against the deadly Smallpox virus. 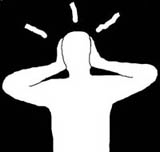 Maybe your dad heard some ignorant politician talk about links to autism -- an urban legend that has been soundly debunked -- or worried that MMR is a live-virus vaccine that can cause disease, although 95% have no symptoms, and a bit of fever or crankiness is a small price to pay for a toughened immune system that can ward off some of the most notorious of childhood diseases. 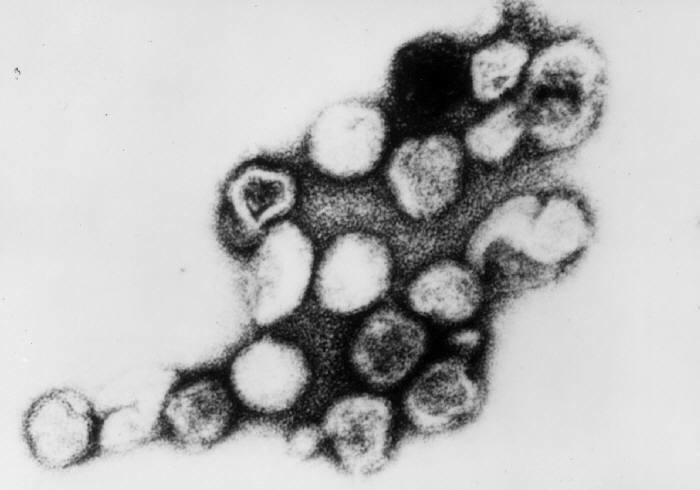 Your Mom and Dad were selfish if they planned to coast on the immunity of their neighbors -- a mistake that became evident in 2015, when scores of unvaccinated children caught Measles during a trip to Disneyland. Your parents were also evil -- because their foot-dragging had delayed the real possibility of eliminating Measles forever from planet Earth. Then -- and only then -- will we be able to stop vaccination. But regardless of the reason for missing the shot, now you have the symptoms -- red eyes runny nose, and sore throat, fever. Now you are infected with a highly infectious, untreatable and potentially deadly virus that can be spread with a cough or sneeze. A few days from now you may notice red spots behind the ears that spread quickly to the body. Now is the time to wonder if you will be among the 0.3% who will die of meningitis, pneumonia, or the even greater number who will survive with eye or brain damage. Thanks Mom!